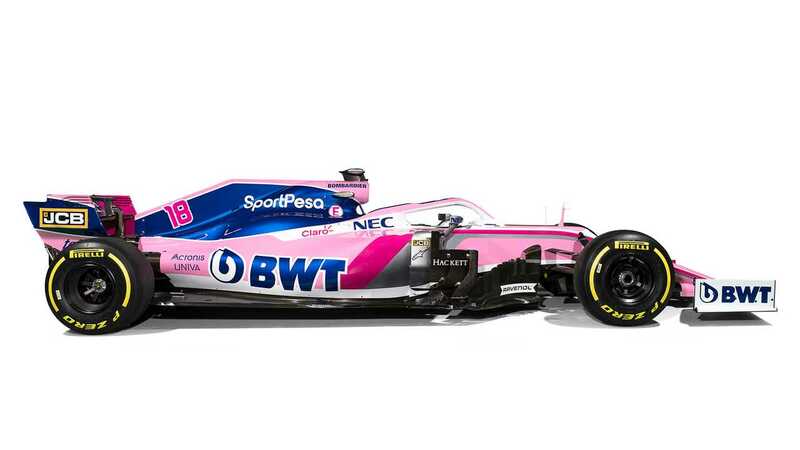 To mark its new title sponsorship with African sports betting company SportPesa, the company's logo appears with blue and white branding on the front wing, engine cover and rear wing. 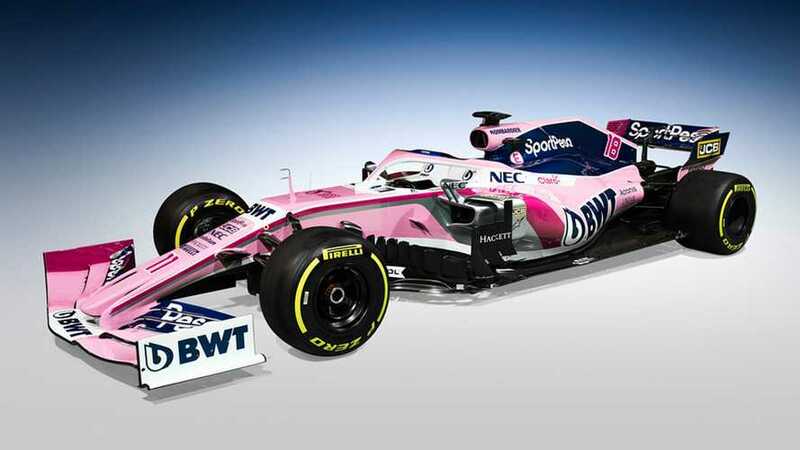 Racing Point assumed control of the ex-Force India team and joined the F1 grid as a new entry from last year's Belgian Grand Prix. At the team's season launch in Canada, Otmar Szafnauer explained: "We've all come to the conclusion to that basically we're a team of racers and there's nothing wrong with Racing Point and it encompasses who we are. "We thought it was an appropriate name, let's make it wonderful and let's take that name and give it some history and time and some heritage. "Racing Point is what we got to. I think it's appropriate and thanks to our new title partner Sportpesa they are part of the name too." The SportPesa partnership has been described as a "multi-year" deal. Szafnauer said: "SportPesa is a young, dynamic, growing company whose values align with our own vision to become a team capable of competing at the very front of the grid. "We are excited to have such an ambitious partner on board to help us deliver our team mission and look forward to working with them to bring the sport of Formula 1 closer to fans around the world." Company director Adam Beighton said: "We are absolutely delighted to become part of the extended Formula 1 family. "This partnership is very important to us because it diversifies us into new territories and allows us to reach new audiences across the globe. "Equally important is the platform it provides us which enables us to stay true to our mission; to build and develop grassroots and professional sport in the countries where we operate by bringing new opportunities to local communities."